Your skin is your body’s largest organ. It’s also the first thing that most people notice about you. It shields your bones, muscles, and blood vessels. 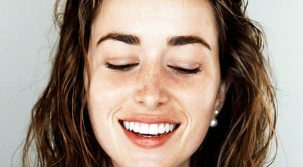 Skin is so vital, so why do people not take better care of it? Not drinking enough water, going out in the sun without sunscreen, and using harsh chemical products adds to the damage. There are a myriad of products on the market nowadays to help you keep your skin healthy, among them masks, scrubs and exfoliation products. Before settling on a skincare regimen, you have to know what skin type you have. If you’re lucky, you might have normal skin – not too dry or too oily, but just right. More people will have combination skin where there are parts of the face and body which are dry and other parts oily. Or, you might just be all oily or all dry skinned. No matter which type skin you have, there are products made specially for you. Facial mask products can be found for any skin type or condition. Do you suffer from acne or blackheads? There are facial masks that you apply, let dry dry and then peel off. Dead skin covering blackheads will become unclogged which helps clear them up. There are also facial masks that you apply and allow to dry, like mud masks. When you are done, you wash your face with warm water to remove the mud mask. Mud masks have a number of benefits, including oil control. You skin will glow with health, not shine with oil. 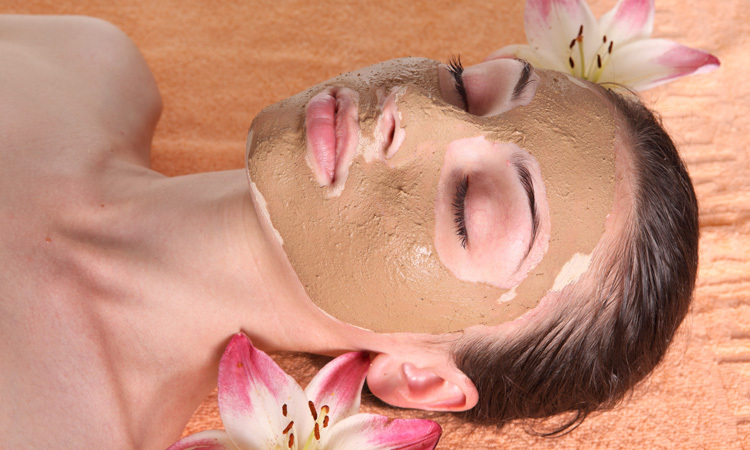 The impurities in your skin’s pores are removed by the mud mask, and appearance of those pores will be minimized. Pimple growth is lessened and blackheads dissolve and wash away. 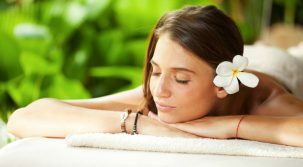 You can consider exfoliating like using very fine sandpaper for your skin. You will be using a mildly abrasive material that buffs away dead skin cells, leaving glowingly healthy skin in its place. Exfoliating has several benefits. First, old dead skin cells making your complexion dull are scrubbed off, leaving new fresh skin cells. Additionally, after exfoliation, it is easier for skin to absorb moisturizers and other skin treatments. If your complexion is normal to oily, exfoliating is helpful three to four times a week. For drier skin, exfoliation should only be done one to two times a week maximum. You should establish a skincare routine that includes all of these products, and adds a cleaner and moisturizer. You will keep your skin healthy far longer and feel better as well. Facial Tips: Scrubs, Masks, and Exfoliaters Reviewed by FashionPole on November 9, 2016 .